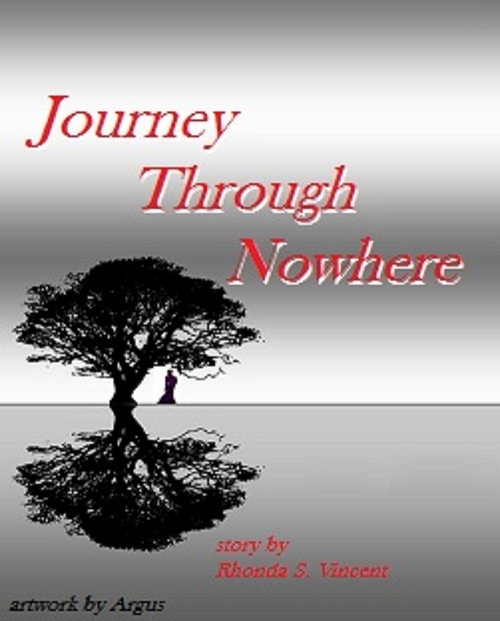 JOURNEY THROUGH NOWHERE is a lively, action adventure in fantasy that takes place just on the other side of Everywhere. It will quickly draw you into a world of mystery and magic. Follow the exploits of three, peculiar young characters: Phelan, Sero and Raptor, who set out on a quest to rescue the fourteen year old, stolen Princess of Somewhere and soon find themselves caught up in the ancient curse of the Great Black Bird of Prey and on the adventure of their lives. Travel with this trio as they race not only against time but against the wicked devices of a half-witted wizard called Pellar. Witness as they stay but one step ahead of their own demise using the magic trinkets of a mysterious pouch, follow the markings on an aged map and read the riddled clues from a tattered journal of a long ago adventurer. Come to meet such odd and unlikely characters as Erik, Yuk, Moonbeam, Mr. Given Givens, Thunder and Saprophyte. Meet the Maries of Marman, the Farkles of What and the little red feathered bird called Kea. Discover the secret of the slave of Pellar and witness the magic of a treasure called Perfect. And you might come to think, by tale’s end, that all would be well for those of this saga. But that’s not necessarily the case when one takes a journey through Nowhere.